Are You Ready? Your Summer Scent-venture Awaits! 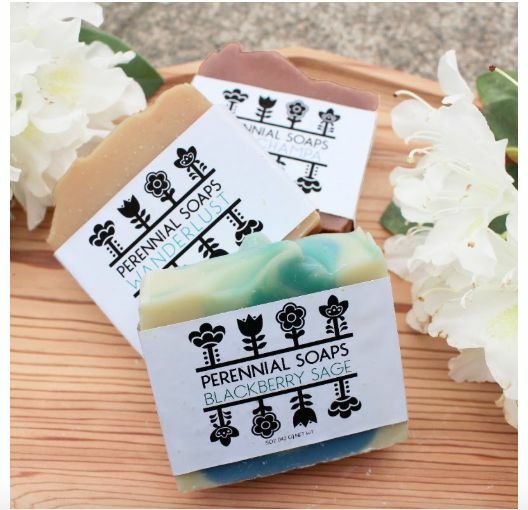 Fall in dangerously delicious love with Perennial Soaps! We're hooked on clean, vegan body care. Get Your Hands On Some Perennial Goodness! !